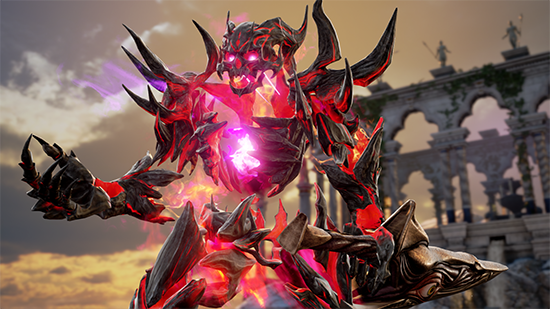 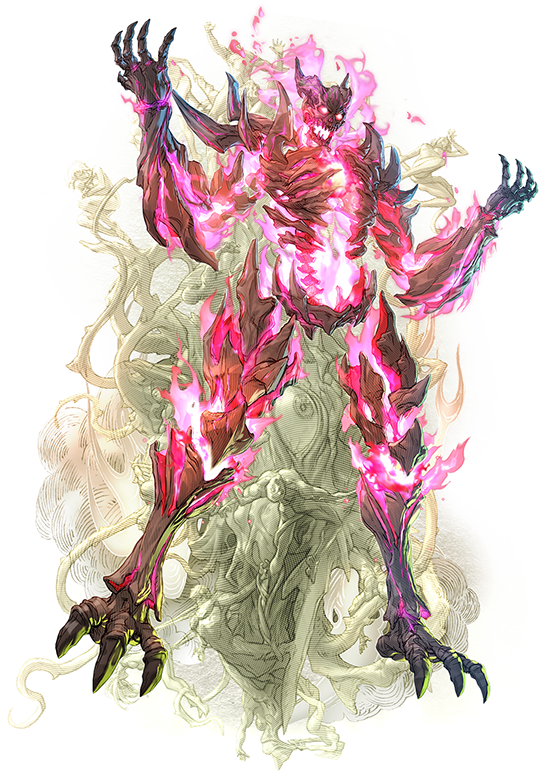 Inferno, the original antagonist that kicked-off decades of struggle for power in both Soul Blade and Soul Calibur returns to Soul Calibur VI to wreak havoc and deal death to all challengers. 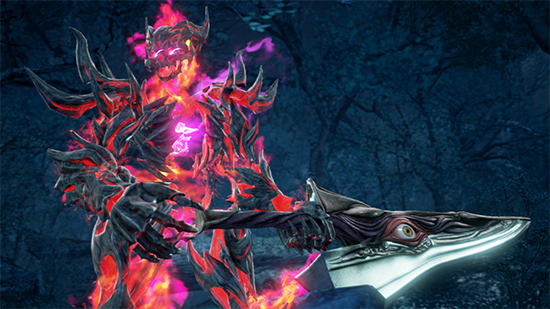 Soul Calibur VI is mere weeks away from launching in the Americas for the PlayStation 4, Xbox One, and PCs via Steam on October 19, 2018. 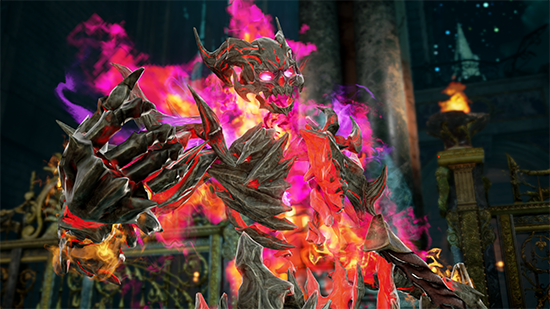 Watch this space as we share more details about the game leading up to its launch.